Video Game, Movie, and Anime transcriptions. Access denied. This page is exclusively for Patrons. 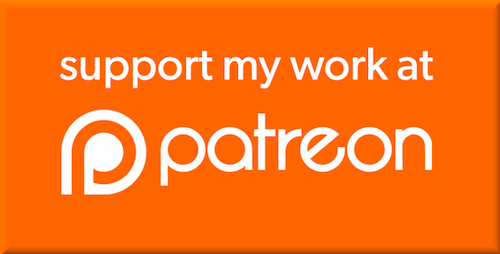 You can join Patreon here.